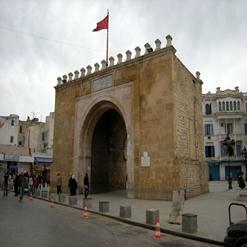 Bab Saadoun is one of the popular gates in Tunisia. 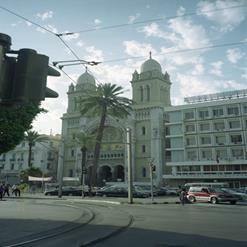 It was constructed originally in 1350 with one arch, and then rebuilt in 1881 with three arches to facilitate commerce. 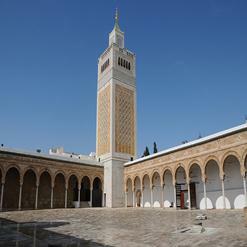 This monument stands from 13th century and play important role in Tunisia's travel history.